Kung Fu...U! 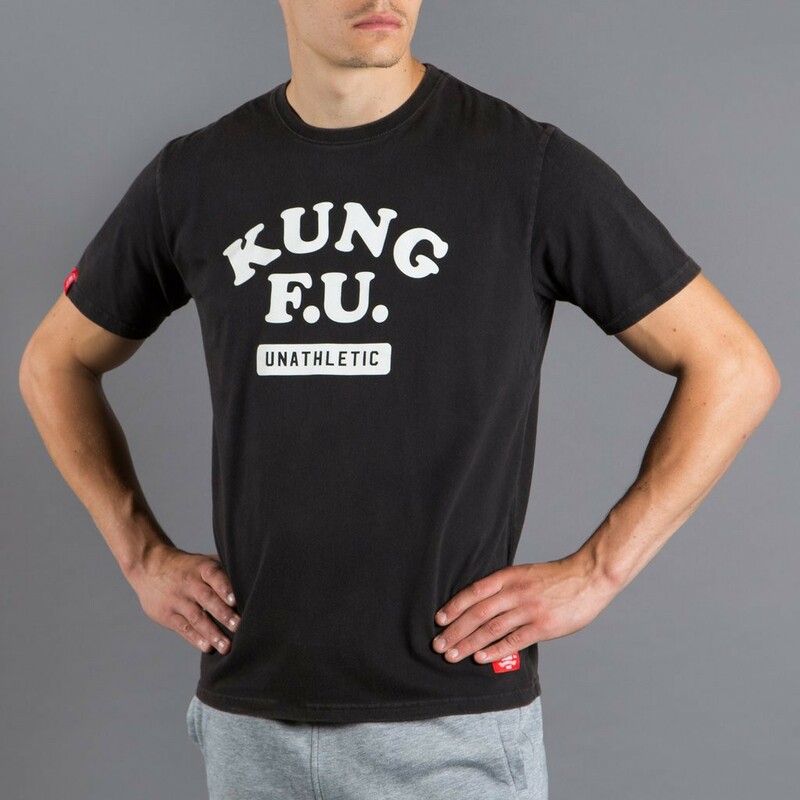 Scramble presents this tasteful t shirt design so you can show all your friends just how skilled of a martial artist you are! 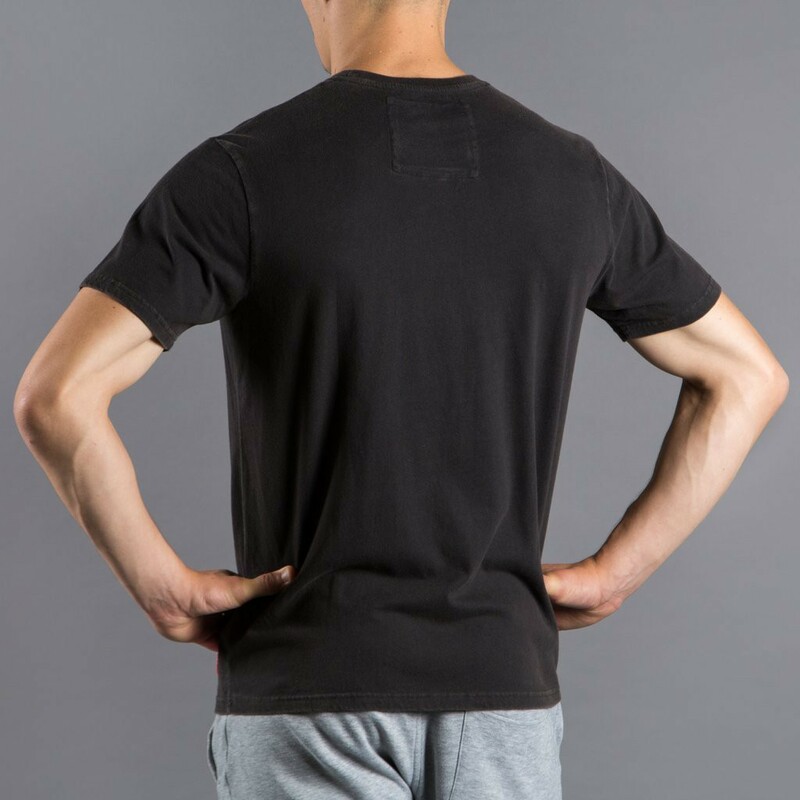 Printed in the UK on ultra high quality custom Scramble blanks.